FORT BELVOIR, Va. (Feb. 24, 2016) -- Three candidates from the Army Reserve were selected for reclassification as a result of the 51C Noncommissioned Officer (NCO) virtual reclassification panel held on Jan. 11-14, 2016. The panel was convened by the U.S. Army Acquisition Support Center (USAASC) and administered by the Reserve Component Proponent Office. The number of selected applicants varies across each panel and is dependent upon the accession needs of the Army at the time. The selection rate for this panel was 33 percent. "The Army Reserve is committed to ensuring that we have the best candidates for our contracting community to deploy globally," said Lt. Col. William Graham, Army Reserve proponency officer. The purpose of the panel is to ensure that fully qualified NCOs from across the Army Reserve are selected for reclassification into military occupational specialty (MOS) 51C, an Acquisition, Logistics and Technology Contracting NCO, which is part of the Army Acquisition, Logistics and Technology Workforce. 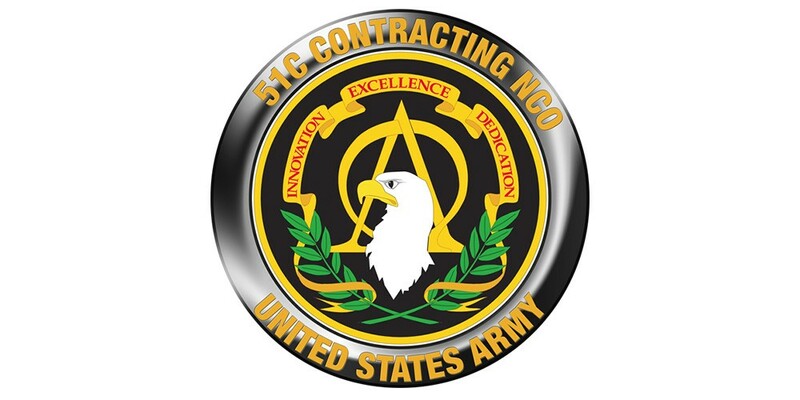 The primary mission for 51C NCOs is to deploy as contingency contracting officers and serve as members of the early entry module contingency contracting team. 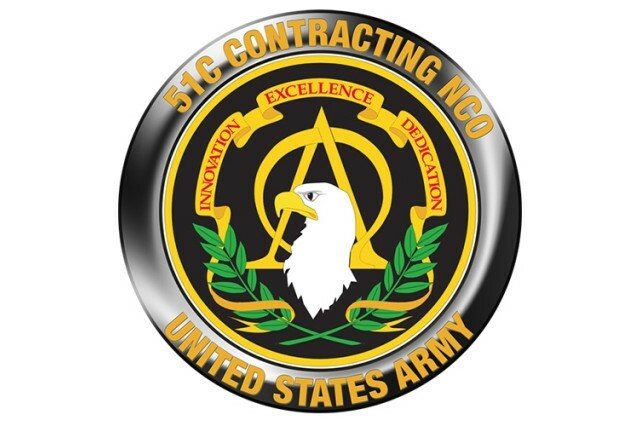 When not deployed, selected NCOs will serve as contingency contracting officers in support of a headquarters, principal assistant responsible for contracting, contracting support brigades, contingency contracting battalions, and/or installation contracting offices for training and mission support. The next panel will convene on April 11-13 and all new packets will be received no later than March 25. Refer to the USAASC webpage for packet requirements.